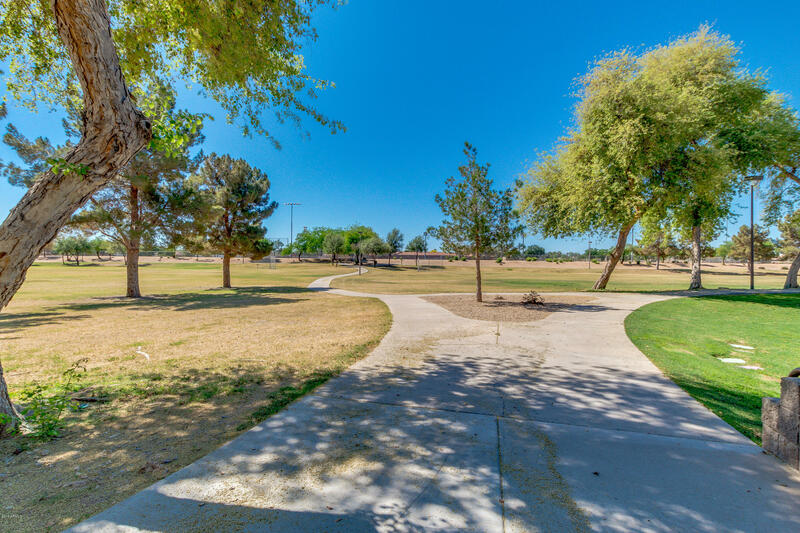 One of the most beautiful and safe communities in Arizona, Homestead Park, is located in Chandler, a city that is part of Maricopa County, one of the main suburbs of Phoenix. Homestead park is blessed with great weather, warm temperatures and in the valley you can enjoy many outdoor activities like hiking, golfing, and visit to the many parks that provide the best scenery of the desert and the mountains that surround them. The nearby city of Phoenix has all the best offers in top rate restaurants, theaters, museums, shopping and sports venues, which will allow you to have the best of both worlds. Homestead park offers so much to its residents in terms of services as they have nearby shopping, schools, and hospitals. The community was built only recently so all the homes are new and designed according to the strictest green regulations so that you will be able to save energy and protect the environment for the future.